It wasn't the case we had hoped for, far from it in fact... But here is the inaugural Oz Group Breaks Case Recap! On a side note, I mention some discount coupons for those who fared "worse than expected" so stay tuned in to the very end! 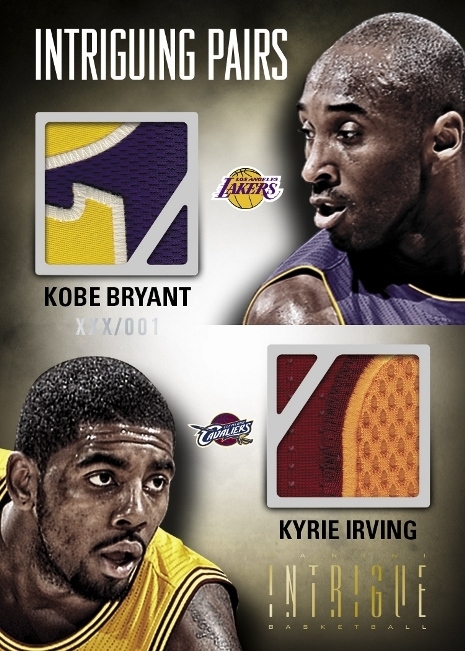 There will only be 15 spots in a case break and each spot will get TWO teams! Plus there will be a two round draft so you can pick your own teams! and everyone should get at least one team they are more than happy with. If you get spot ONE you will automatically get spot THIRTY as well, does that make sense? The Case Break will be: Approx 7.30pm Sep 26th on Cherry Collectables LIVE breaks. There should be 40 HITS. @M4YH3M1 Yeah email me your pref list. We give group breaks a fair while! Spread the word and get this filled! Product looks tight! Hi Grayson, when do you do the team picks? I will not be available during the break as I will be flying. Perhaps I can give you a team preference list 1-30? Put me down for another spot mate. Put me in for 2 please. Make it 2 please, thanks.